✘ Victoria does not allow the installation of these Natural Gas heaters. The Avenger 25 is Rinnai's most popular portable convector heater boasting the largest gas heat output in Rinnai's range for large, open plan living areas that can be easily moved from room to room with low emission technology which only requires a gas bayonet for connection. With a sleek contemporary design to suit any home and fully thermostatic for convenient set’n’forget operation the Avenger 25 features easy to use advanced controls and a remote control with On/Off function and temperature control. Portable Gas Convectors are a highly efficient and flexible home heating solution that are not only economical to run, but can be used in any room with the appropriate gas connection point, and stored away when not in use. 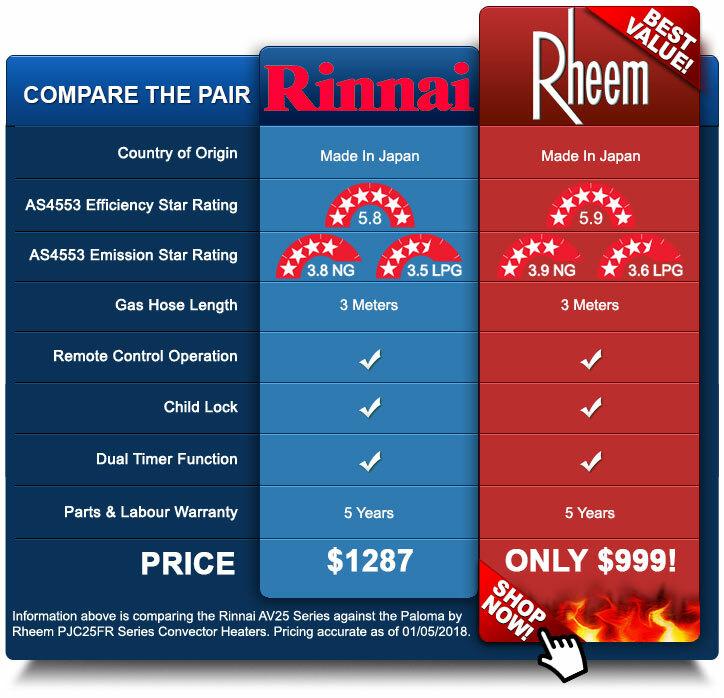 Explore Rinnai's range and discover the convenience and comfort of Rinnai portable heating. Featuring separate morning and evening timers that offer the convenience of fully automatic operation. The Economy Mode function gradually reduces the heat setting once the room has maintained the set temperature for 1 hour. Saves gas and saves money! 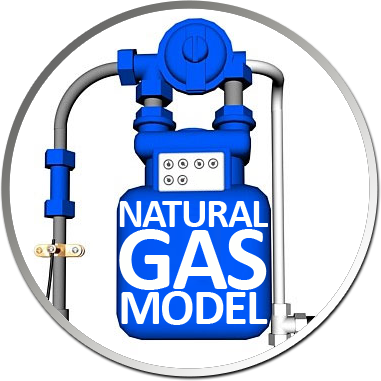 There are gas safety regulations that apply specifically to the state of Victoria. Effective 1st December 2009. Victoria does not allow the installation of these natural gas heaters.